There are only so many hours in the day, and you need to be able to spend the time on more important areas. You need to manage your employees, deal with marketing and make sure your products or services are the best in your industry. But just how do you have time to run your blog? You know blogging is important for business, right? It’s one of the best ways to get content out, use SEO, and build an audience. You’re just not interested in running a blog and you definitely don’t have the time to even think about blog planning! Well, that’s where come in. You can concentrate on all the important things, and I’ll deal with all the content. Need to bring your blog back from extinction? Let me help you create a plan. Want more people to hear about you? A good content marketing plan can help with that, and I’m here for hire. 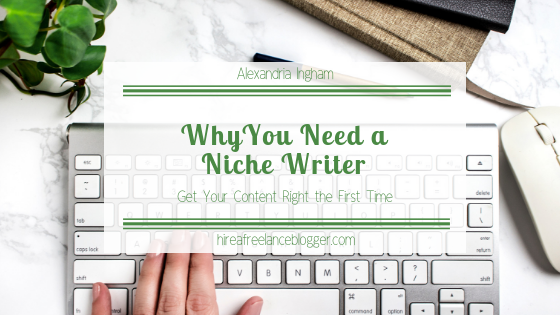 Blogging isn’t just about getting a few words up on the page. It’s about engaging with your audience and offering them content that helps them. If you’re in the wedding industry or you run a health and fitness blog, I’m here for you. I specialize in the wedding, lifestyle, parenting, and entertainment niches. Content is king but it needs to be excellent content. 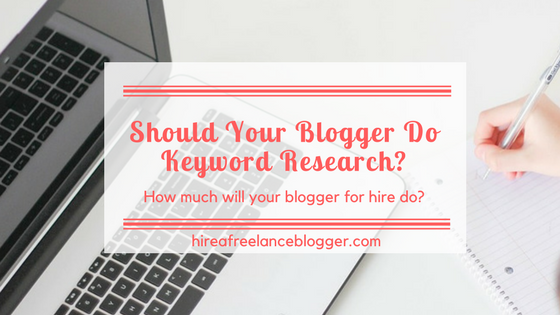 When you hire a blogger, you want someone who will help develop your audience, build your blogging plan, connect with your ideal customer, and turn your words into a piece of art. Anyone can write, but it takes someone special to craft the most amazing content ever! 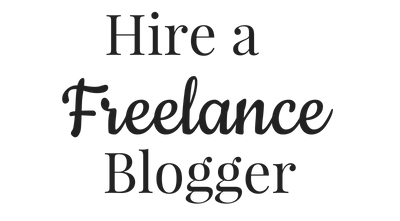 If you’re a wedding planner, bridal company, or venue who needs to hire a freelance blogger then you’ll love how we can work together. Highly competitive and yet there’s something fantastic about blogging as a parent. To overtake the Jones (who wants to keep up with them?) then let’s talk. “Alexandria’s strong voice had me reading articles on television shows I don’t even watch. I had the pleasure of working with Alexandria when she joined the remote editorial staff for the entertainment website I managed at the time. Even early on, I could tell she was dedicated, reliable and passionate. She quickly adapted to our assignment process and took on weekly coverage. 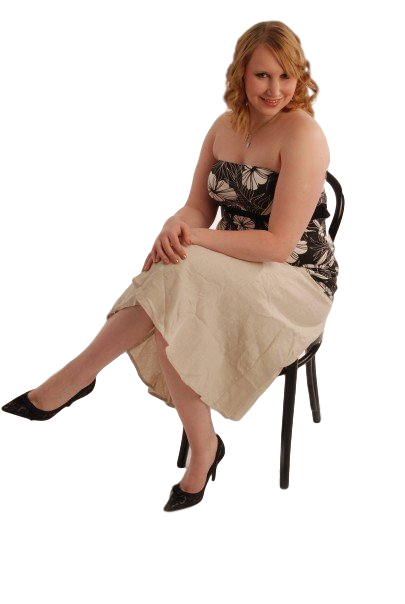 As she learned what we were looking for, she pitched her own content ideas on an almost daily basis that I would approve enthusiastically. I was particularly impressed with her ability to meet tight deadlines without losing her strong opinions — with evidence to back it up. She recognized holes in coverage and filled them effortlessly with the editorial content the site looked for.